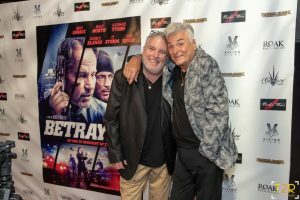 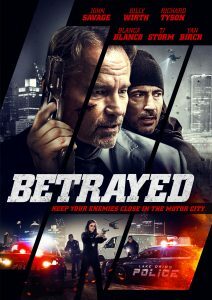 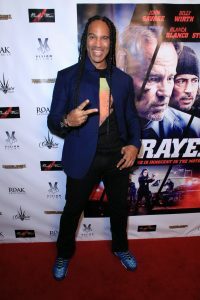 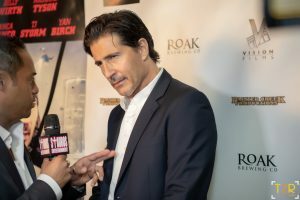 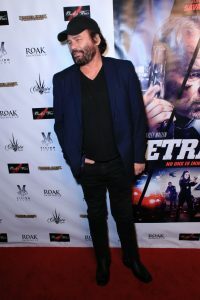 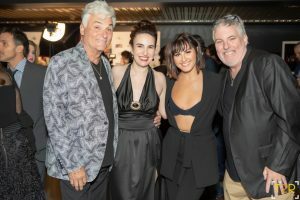 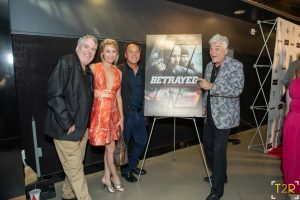 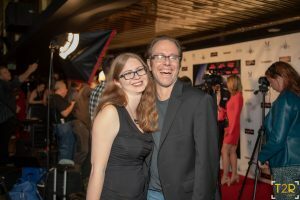 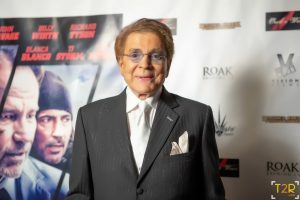 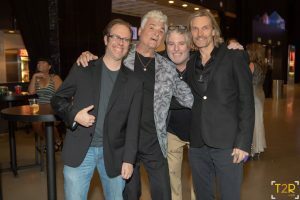 Celebrities showed up in droves in support of the new film, and were not disappointed at the festivities, ending in hundreds of attendees watching “Betrayed” along many members of the cast, press and VIP guests. 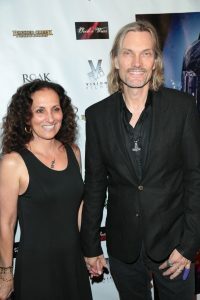 The film features veteran actors from many of the biggest movies ever made in the history of film, several of whom were watching the movie with all the attendees including filmmaker/actor Harley Wallen (Bennett’s Song), Richard Tyson (Kindergarten Cop), Billy Wirth (The Lost Boys), TJ Storm (Punisher: War Zone), Kaiti Wallen (Into A Dark Mind), Yan Birch (The People Under the Stairs), Nick Sarelli (Moving Parts), Calhoun Koenig (Bennett’s Song) and Angelina Danielle Cama (Moving Parts). 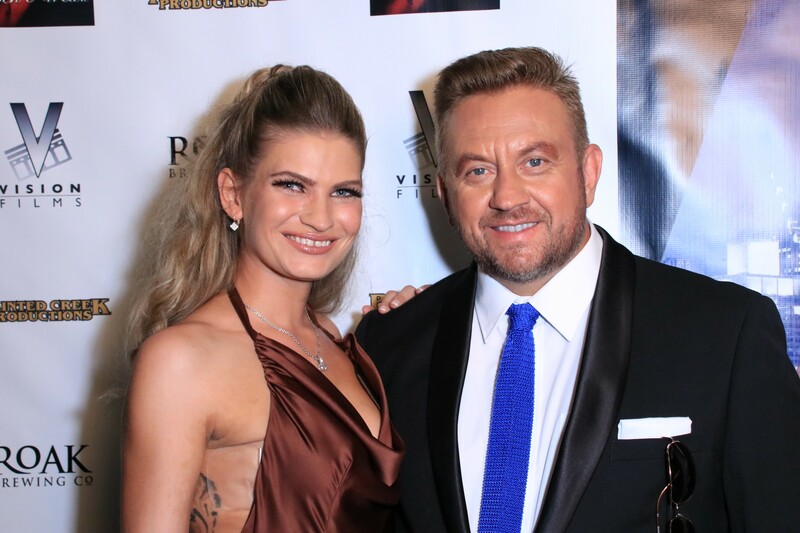 Other celebrities in attendance were Jake Busey (The Predator), Scout Taylor-Compton (Rob Zombie’s Halloween 1 and 2), Tara Reid (American Pie), Dennis Haskins (Saved By the Bell), Mel Novak (Bruce Lee’s Game of Death), Sean Whalen (Twister), Emmy awarding Producer Kelly Parker (Game Girls), Athena Bass (Ex-Wives of Rock), Vida Ghaffari (The Mindy Project), Sadie Katz (Wrong Turn 6: Last Resort), Jimmy Star and Ron Russell (The Jimmy Star Show with Ron Russell), celebrity couture designers Mathilde Badji and Michael Ferrera as well as celebrity hair and makeup artists Bruna Nogueira (Founder of Hollywood Makeup Lab) and Alma Cedillo. 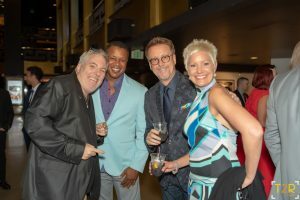 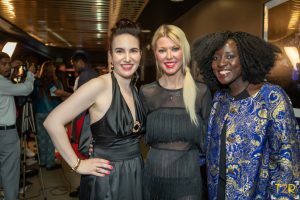 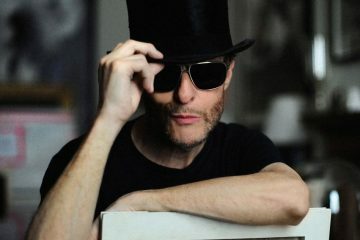 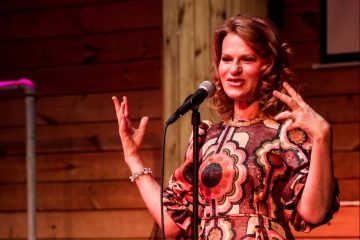 The sponsors of the event were ROAK Brewery, Cabresto Tequila, Oochie Wear, Painted Creek Productions and Vision Films.